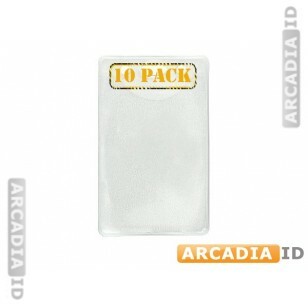 These are packs of 10 vertical badge holders. Protect your ID cards to keep them looking professional while at the same time providing a convenient way to attach them to a belt, pocket or collar. 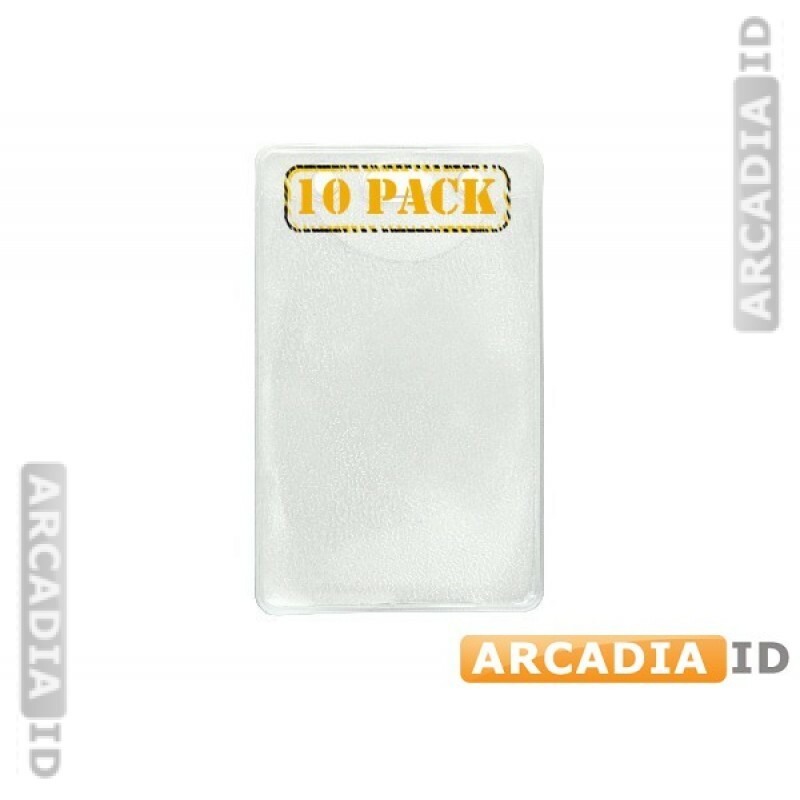 For the top quality at the best prices you can rely on ArcadiaID.